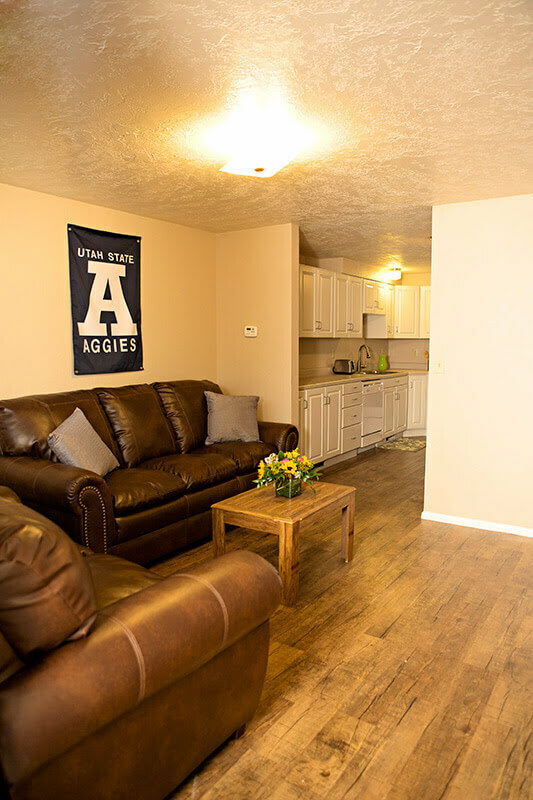 Alpine Flats off-campus student housing apartments near USU provides an enjoyable student housing and social college experience. 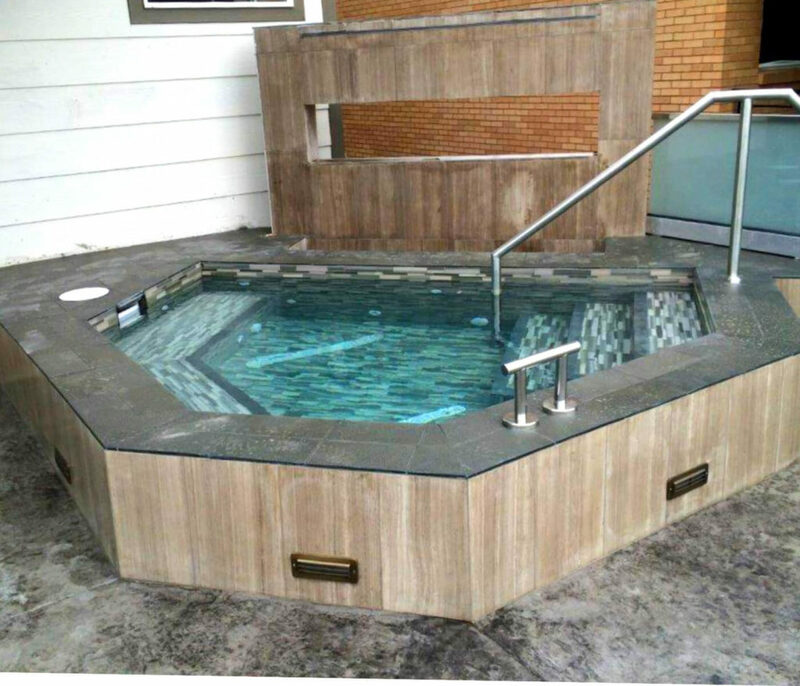 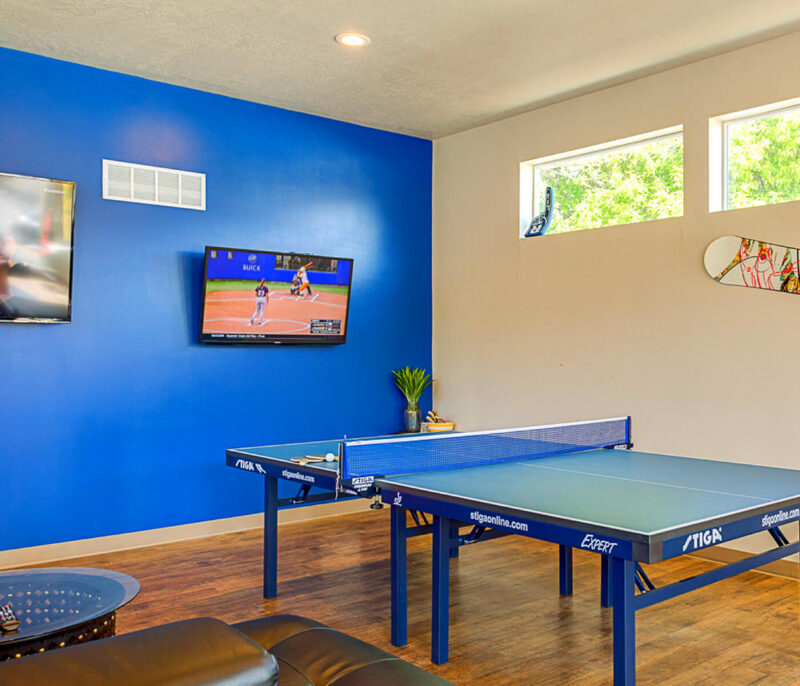 Newly renovated offering a new two-story clubhouse with game tables and a movie room, a new custom-built hot tub, and a fire pit and grill. 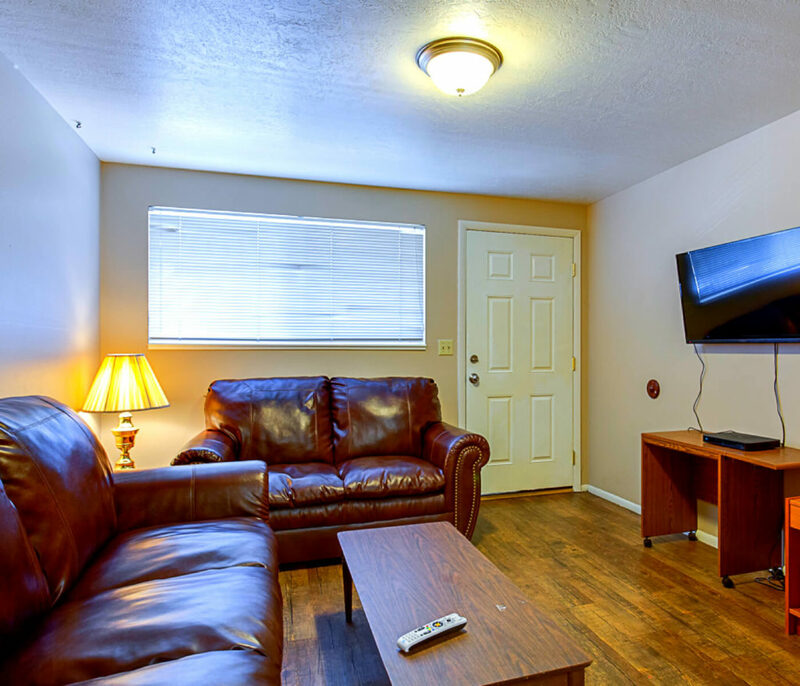 In addition we have a new management team that is dedicated to our residents and their needs. 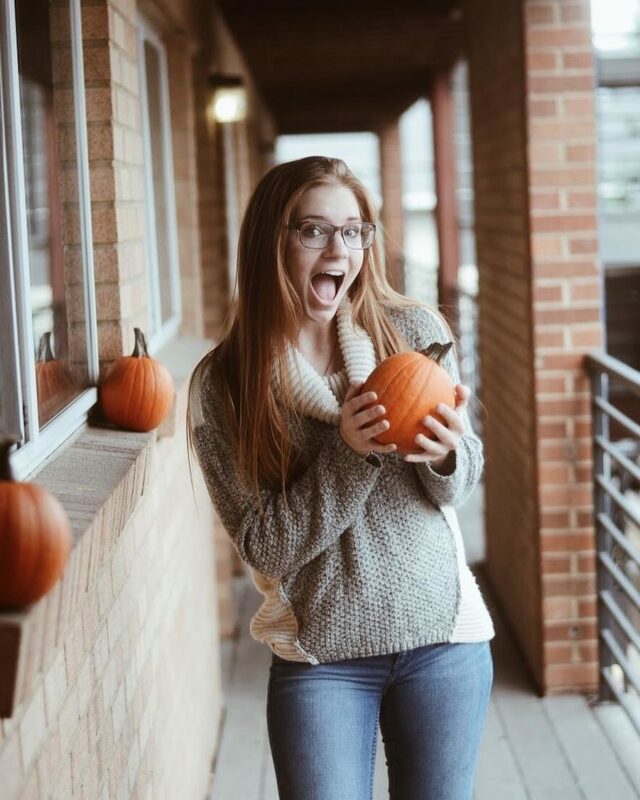 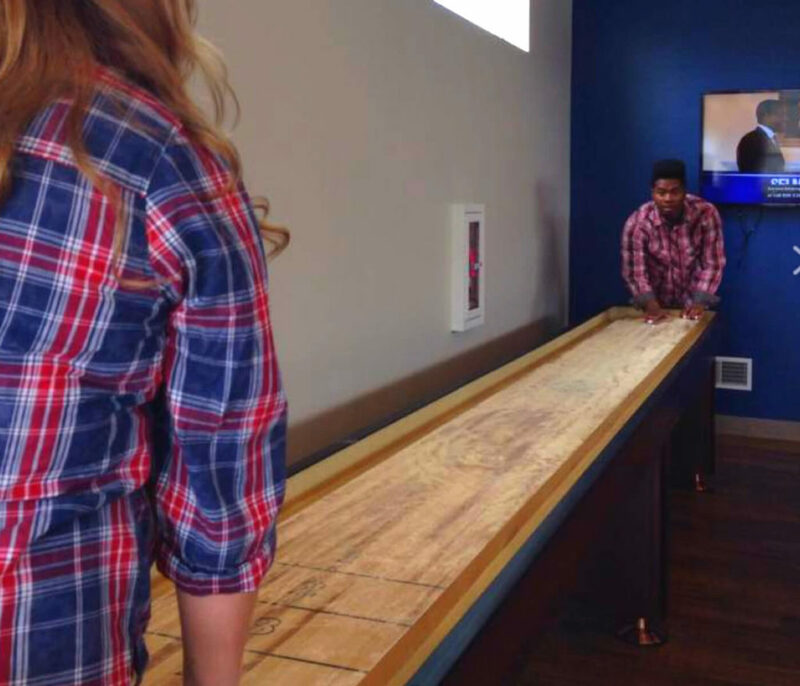 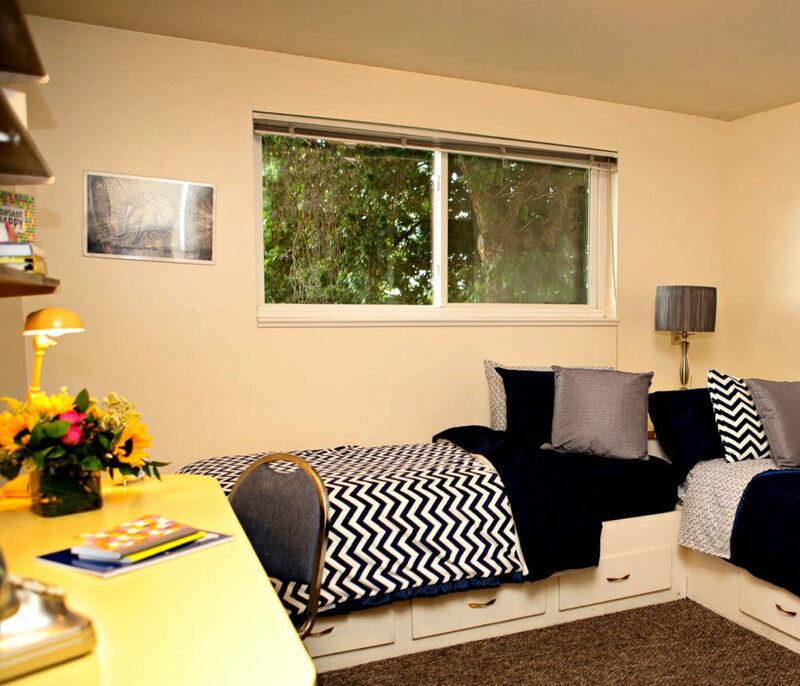 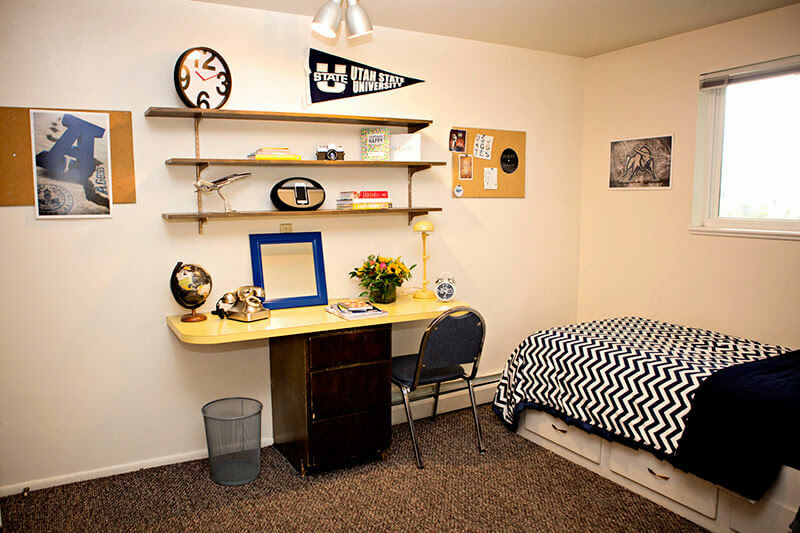 Come by Alpine Flats Student Housing for a tour and see for yourself! 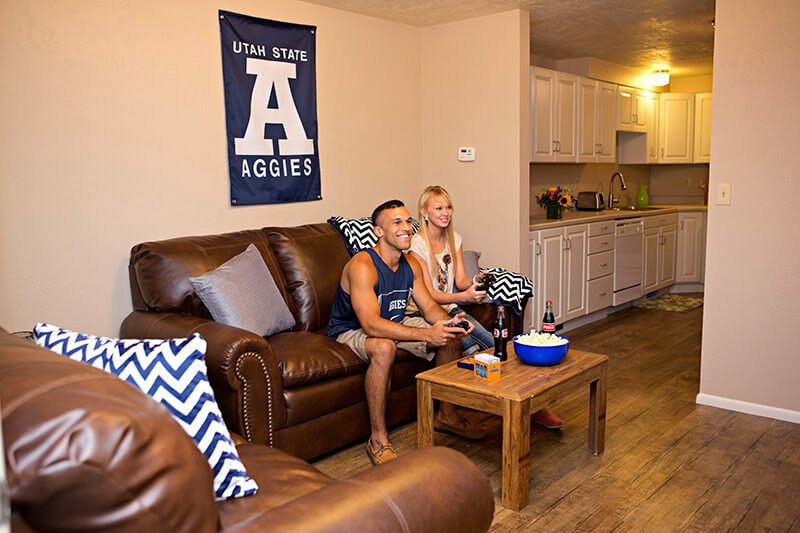 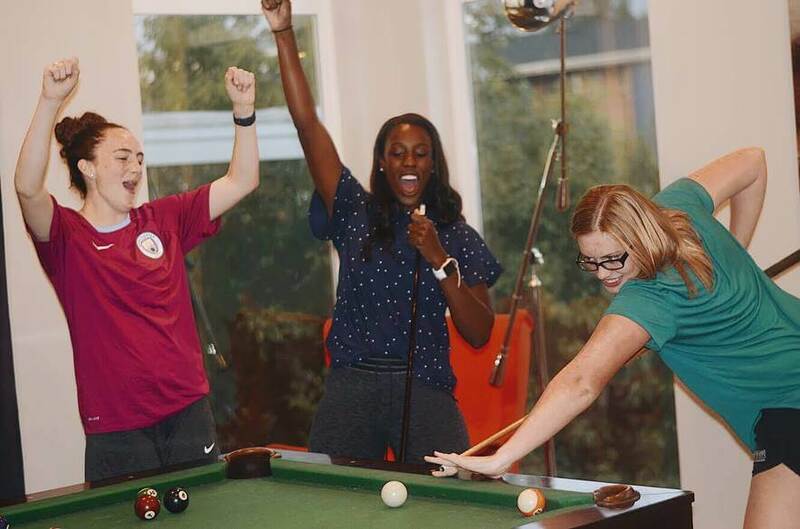 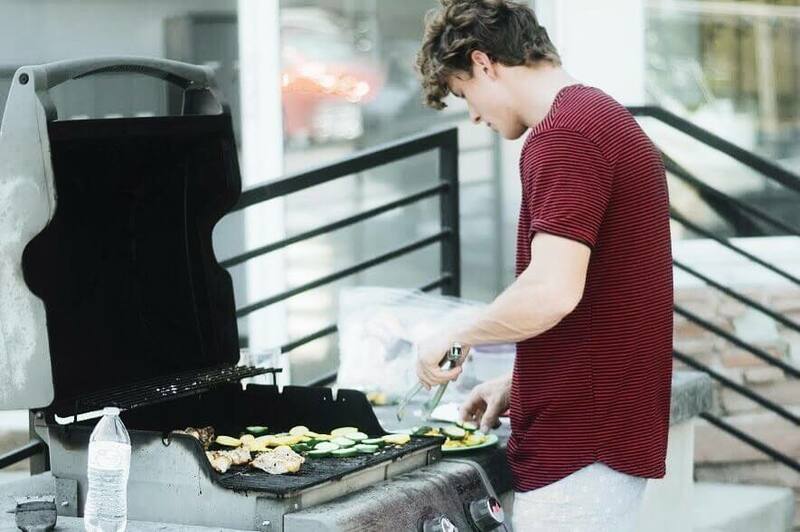 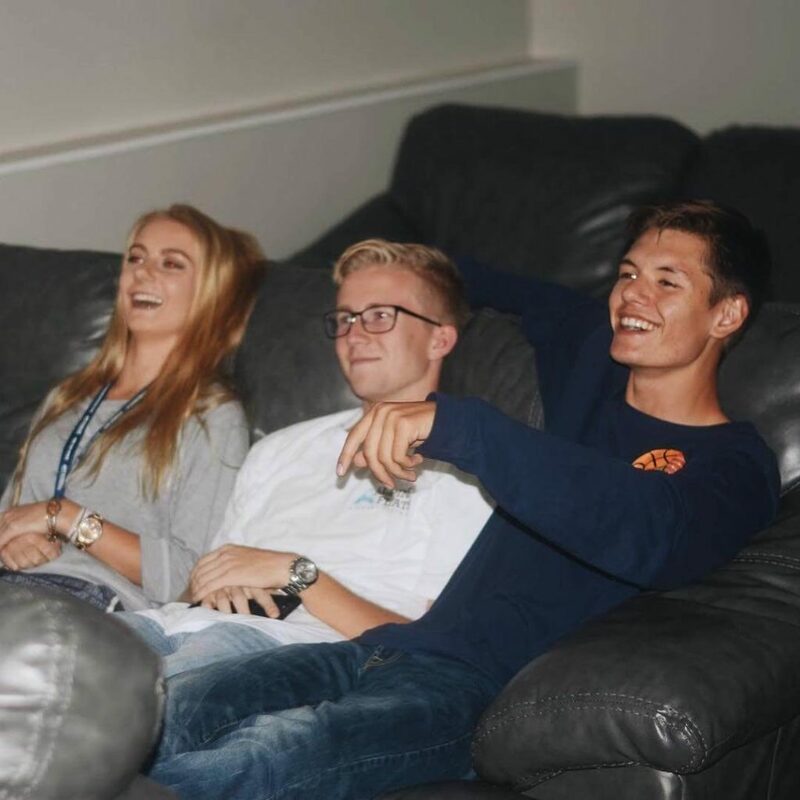 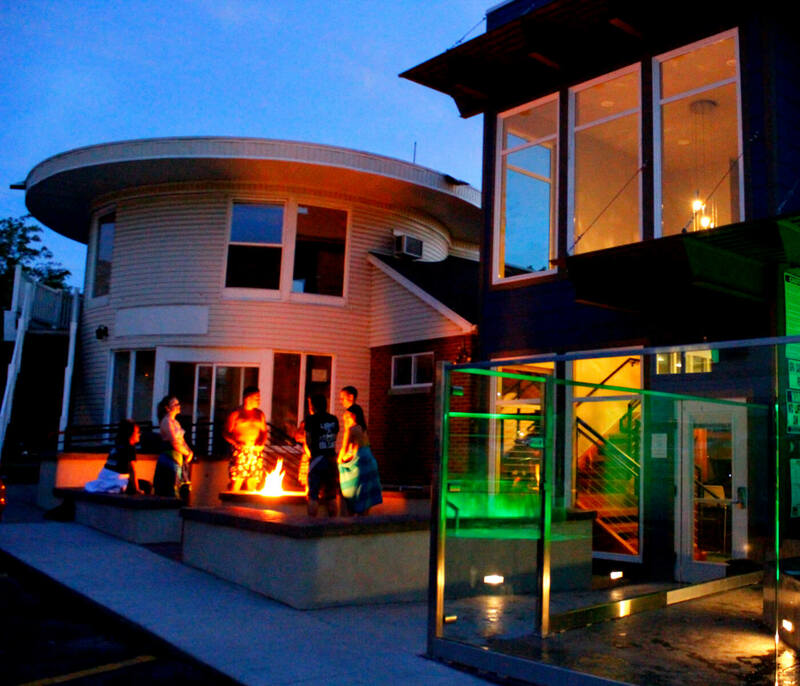 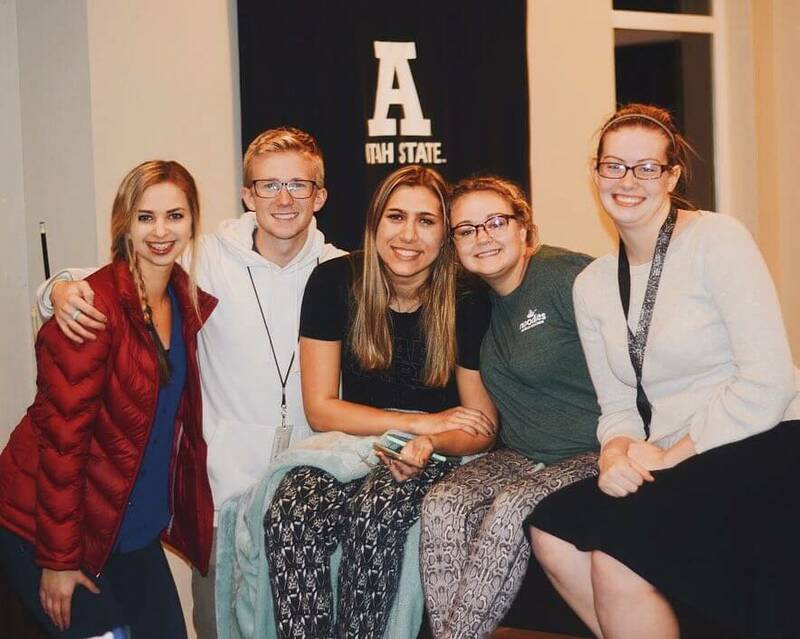 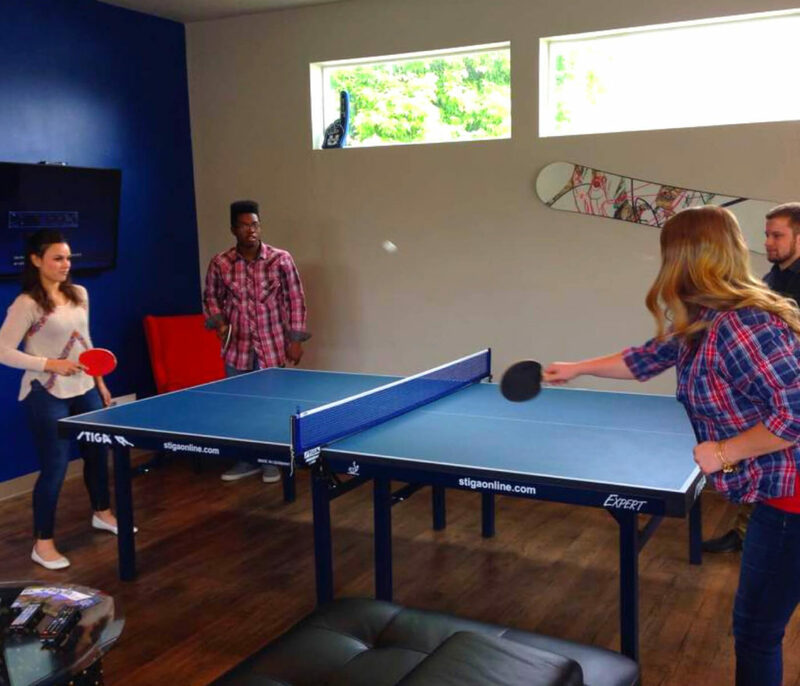 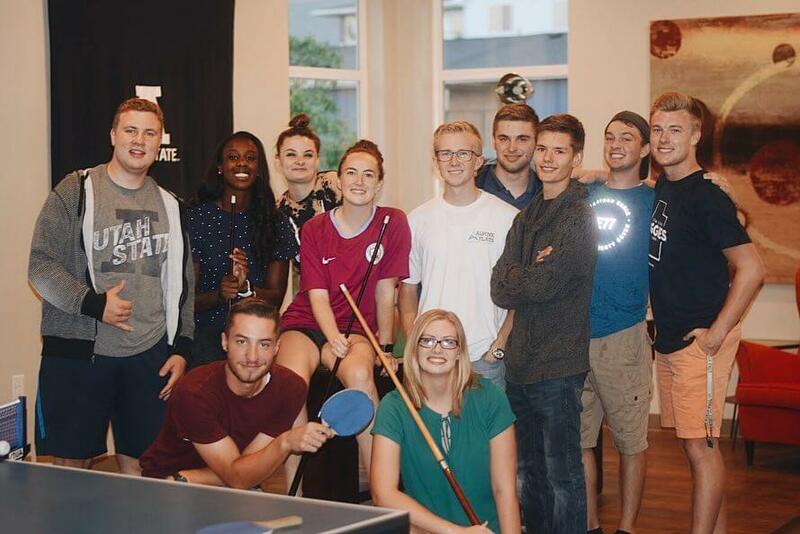 There are plenty of community social events at Alpine Flats student housing apartments. 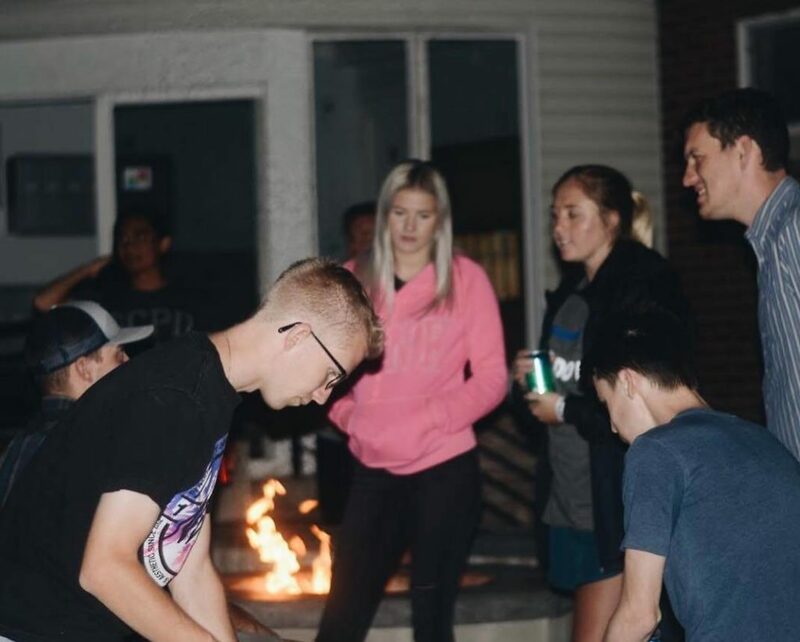 See below of some the fun events and activities. 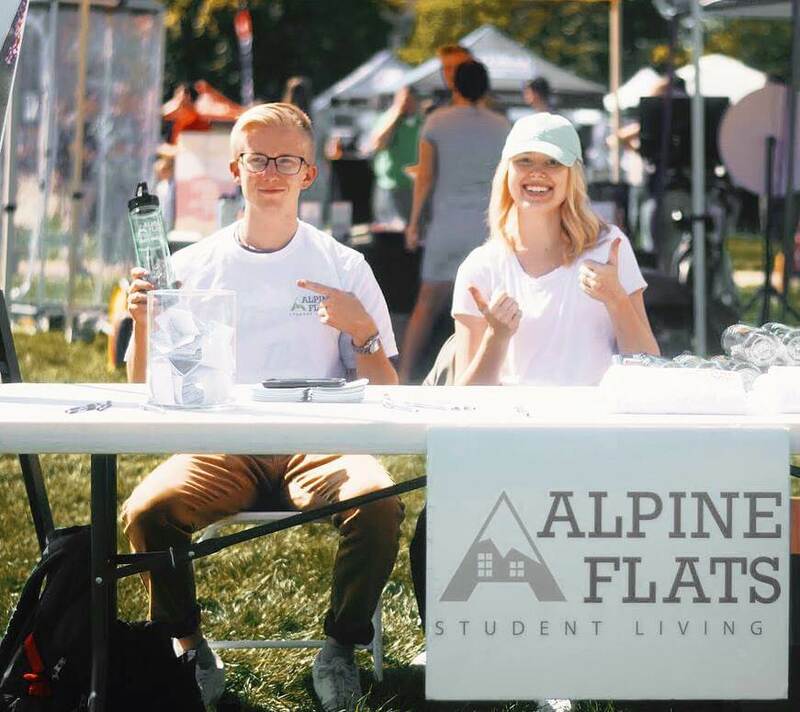 To see more about Alpine Flats Student Housing Apartments, please check out our social media accounts! 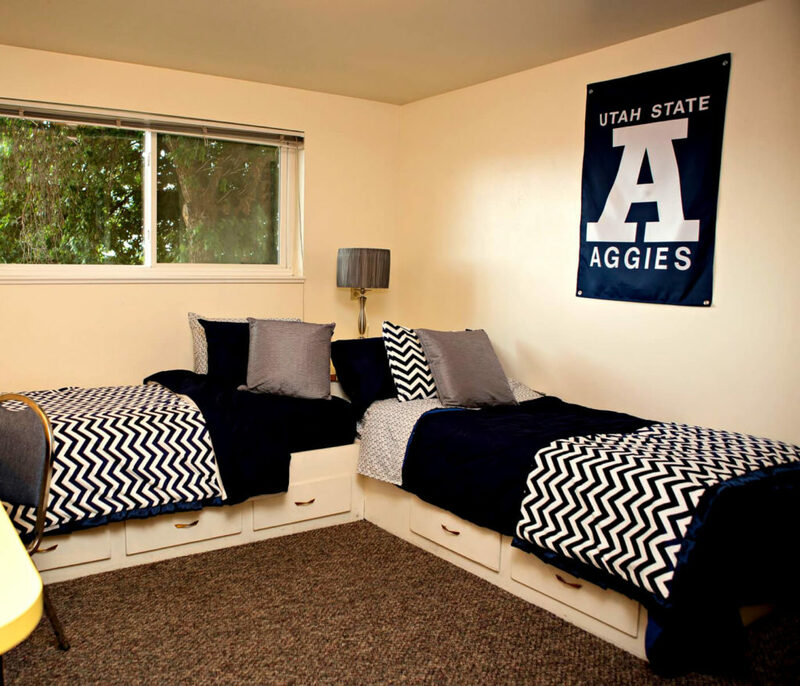 Alpine Flats off-campus student housing apartments in Logan, UT provides student housing for USU college students. 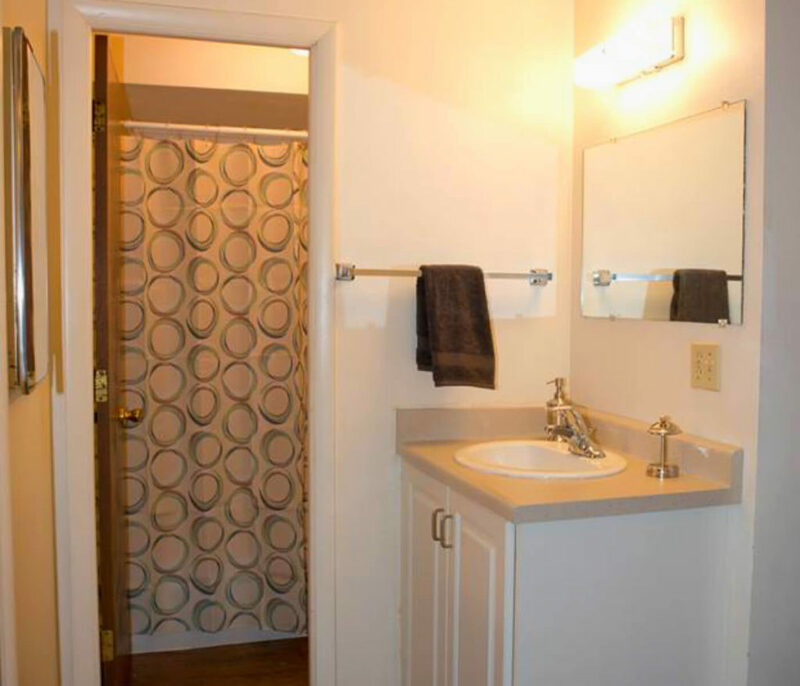 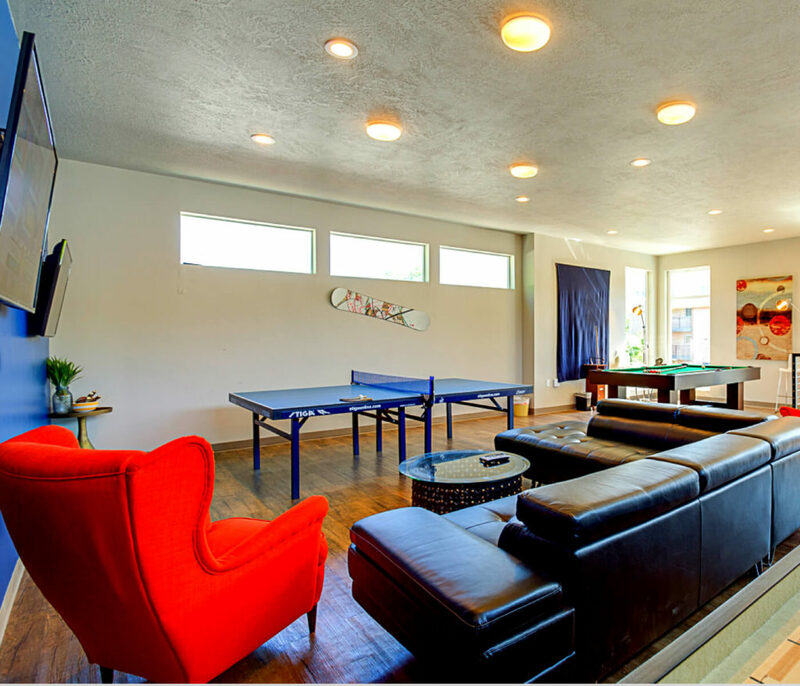 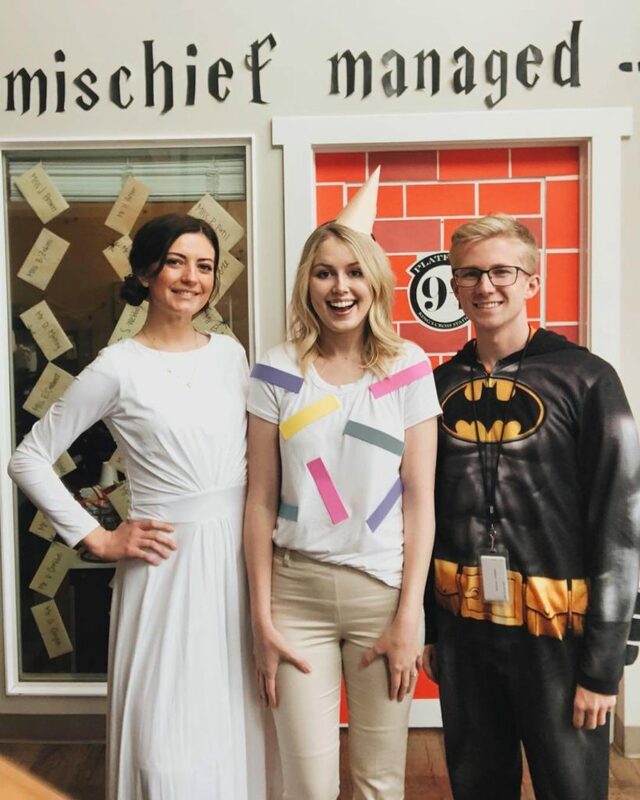 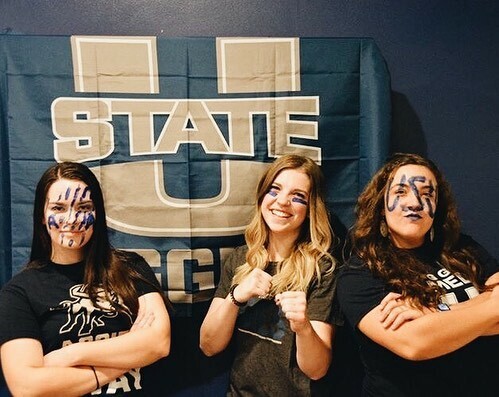 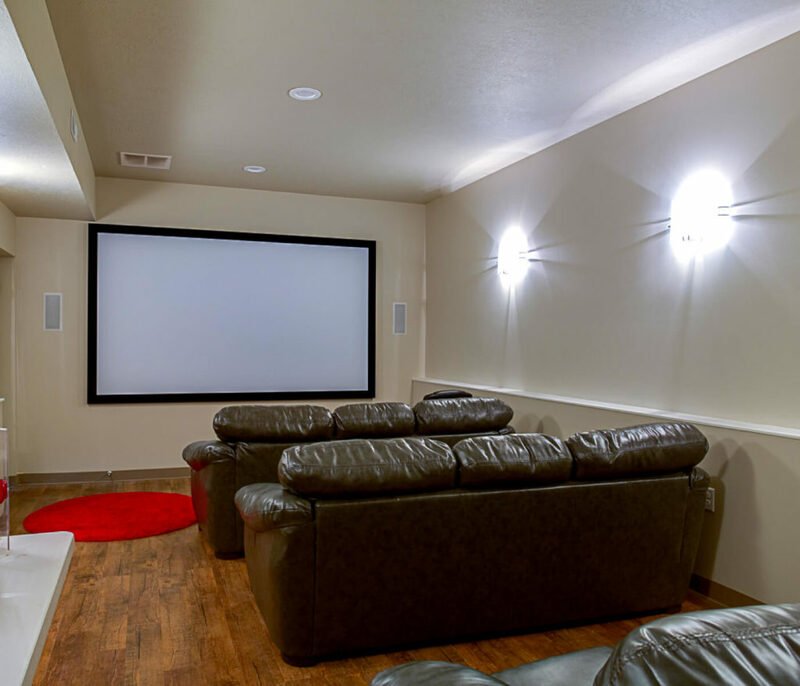 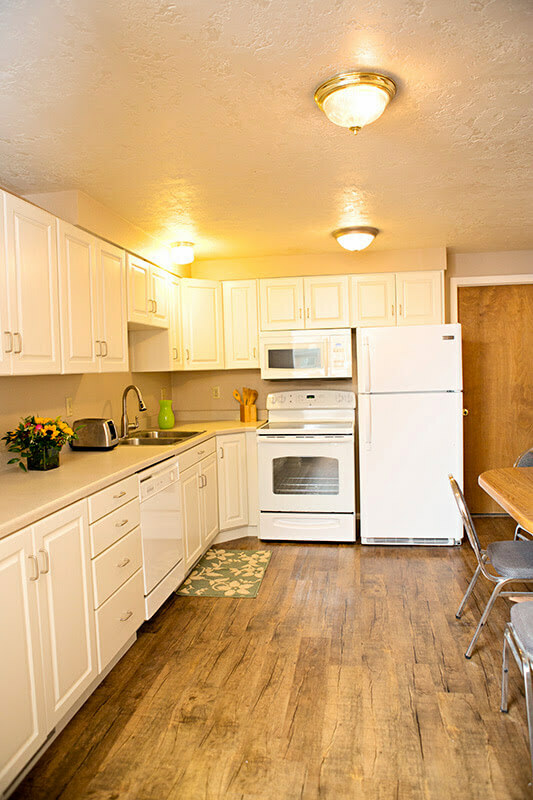 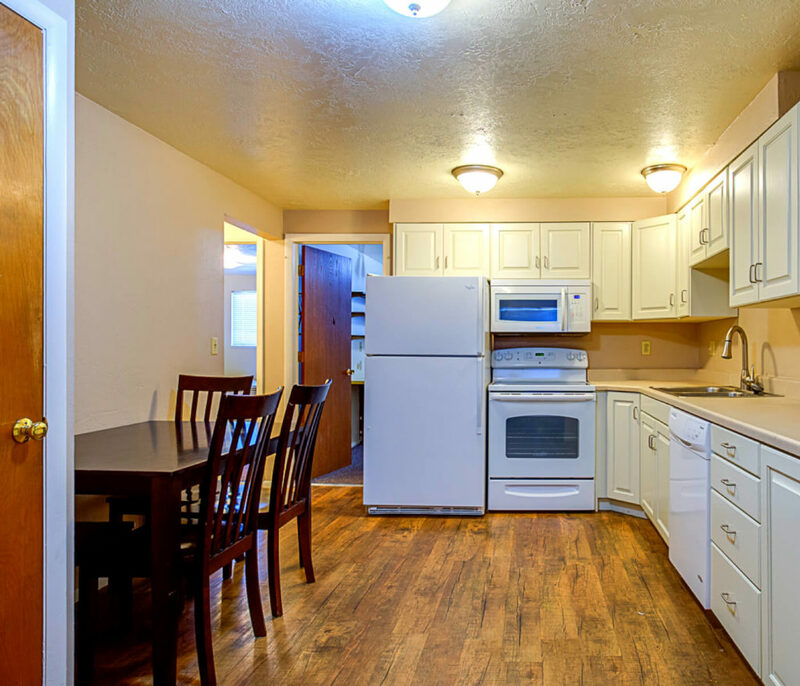 Located just 150 feet to USU Campus! 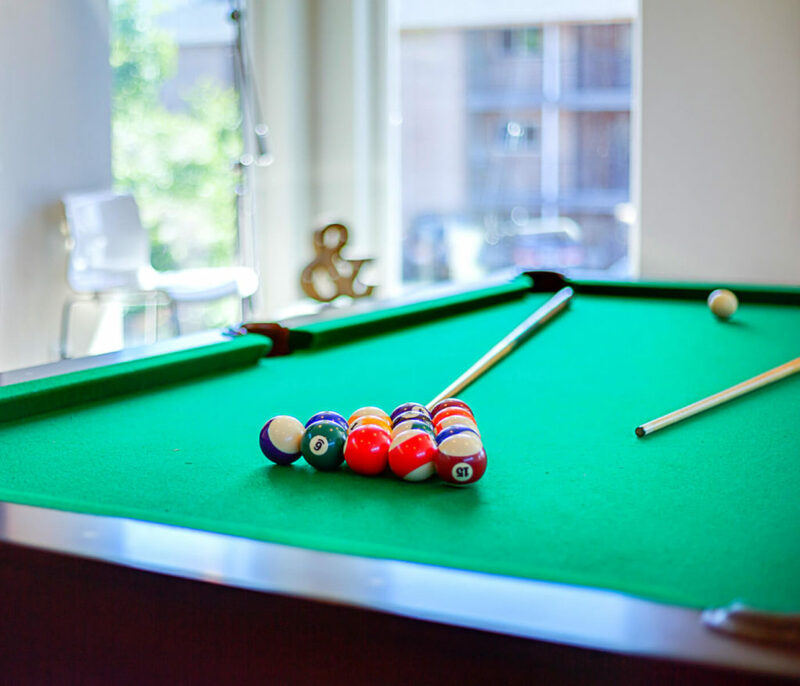 Close to all Your Favorite Hot Spots! 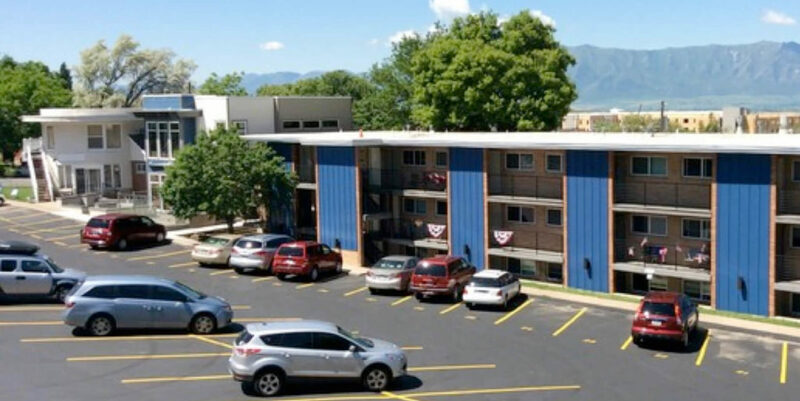 We also have an overflow lot a half block down on 700N.